Convenient to Boone, Blowing Rock, Banner Elk, and Beech Mountain, our resorts offer the perfect vacation or getaway in the mountains of Western North Carolina. We are convenient to all of the wonderful attractions of the High Country like Grandfather Mountain, Tweetsie Railroad, Linville Falls, Gem Mining and more. We are also just minutes away from all of the High Country area’s ski resorts! Some of the finest golf courses in North Carolina are located only a few minutes away. Our resort is also convenient to horseback riding, hiking in the Blue Ridge Mountains, and so much more. If you’re wanting to get back to nature…this is the place for you! Grandfather Mountain Resort covers acres of breathtaking scenic views! Over 100 acres are kept by nature herself and are ideal for light to moderate hiking. Or go a little further to Grandfather Mountain where you can choose your hiking by level of difficulty and distance. See the mile-high swinging bridge, & natural wildlife habitat and more! Enjoy the adventure at affordable rates! 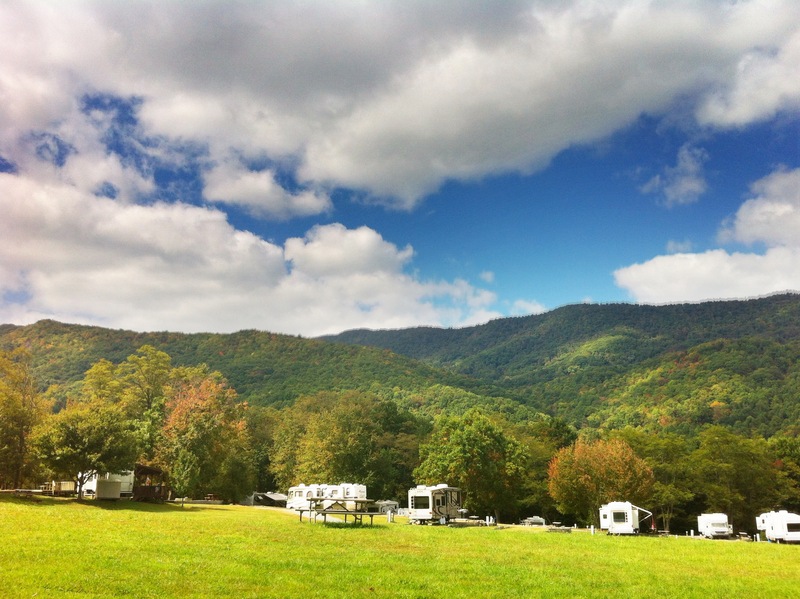 Hook up your RV, pitch your tent or rent on-site lodging.